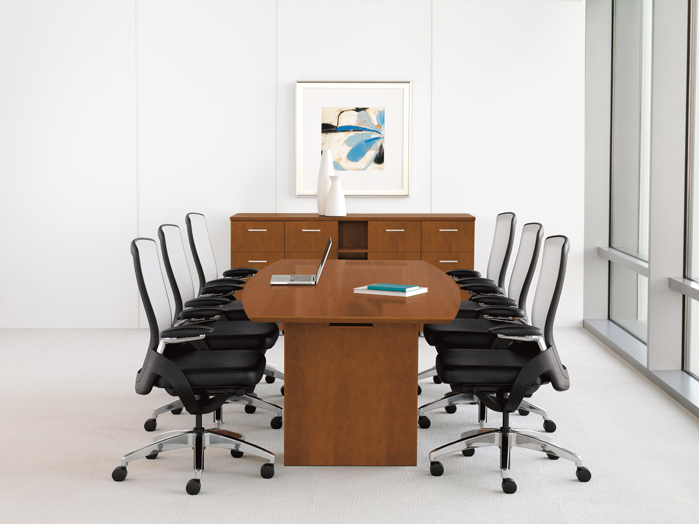 HON’s Preside conference series supports collaboration at all levels of an organization, from private offices to boardrooms. 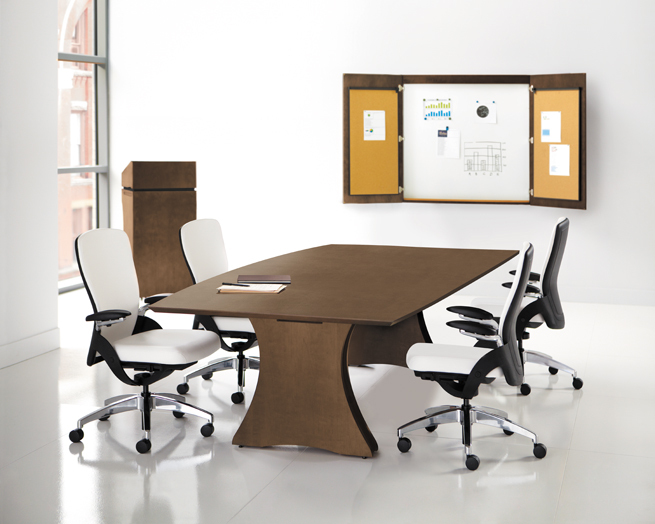 Available in various shapes, Preside tables can be specified in lengths from five to 20 feet or more. 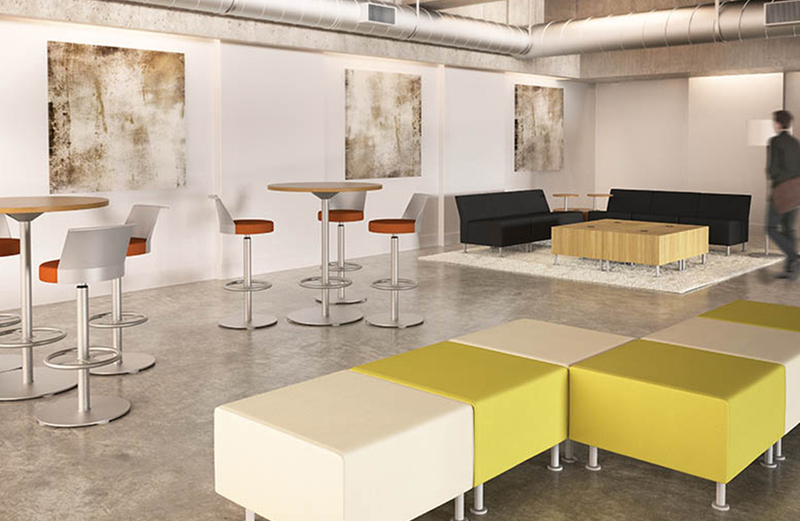 Select bases and accessories make it easy for people to connect with the latest technology. 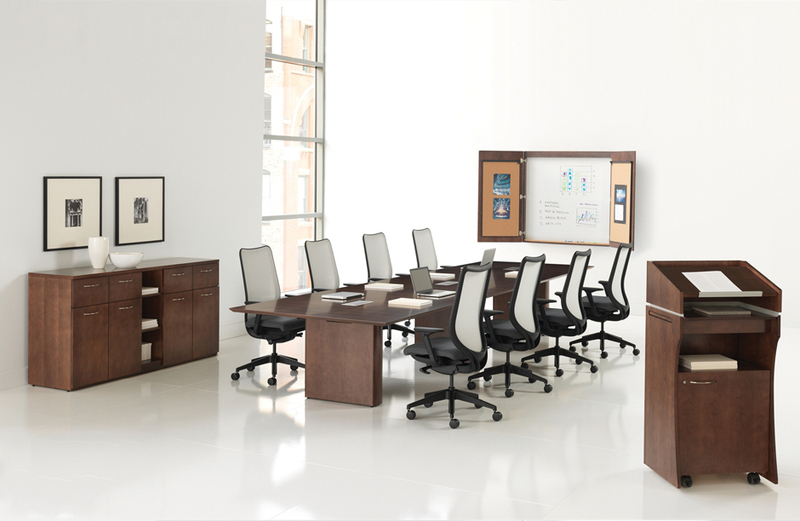 Complementing Preside’s table offering is a lectern, hospitality credenza, presentation cabinet, and markerboard. 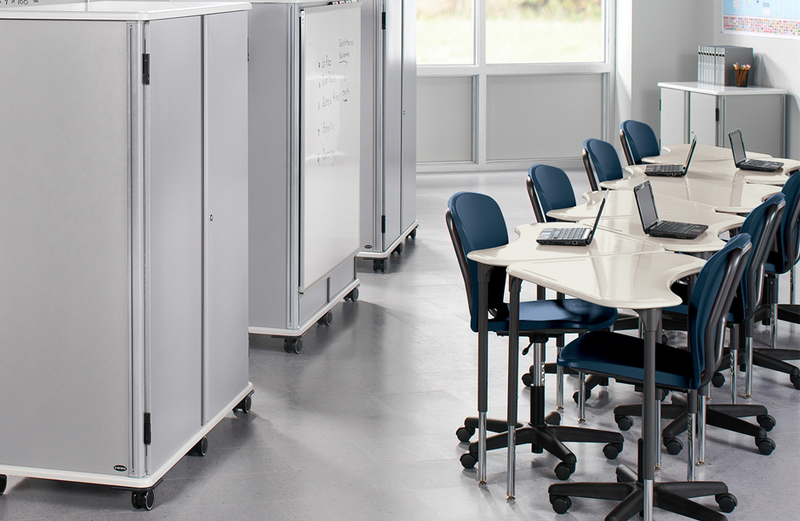 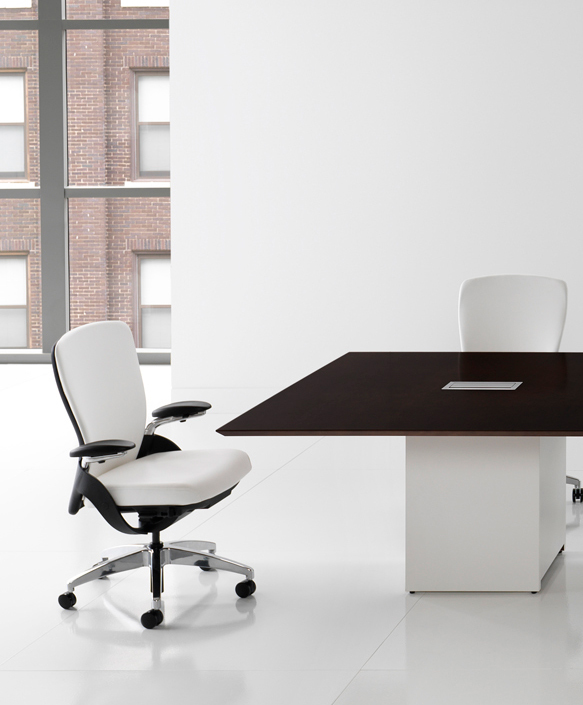 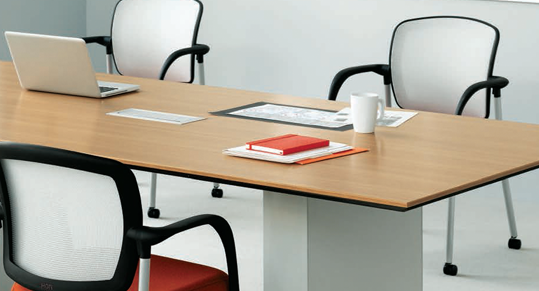 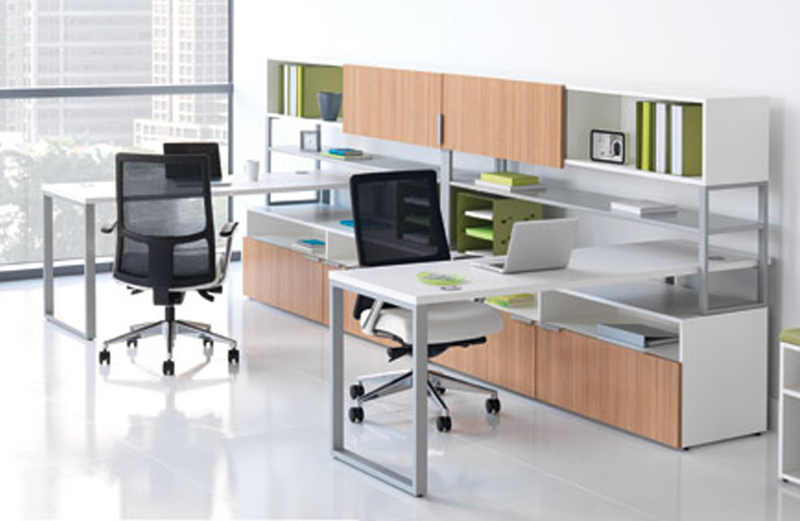 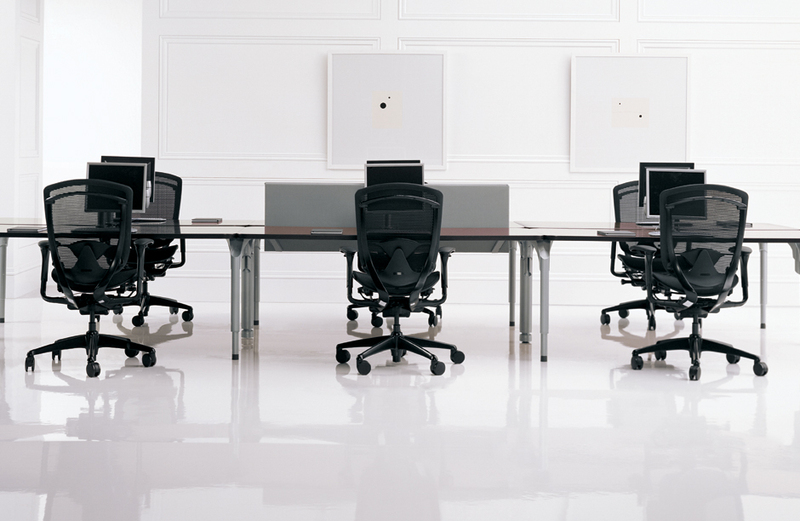 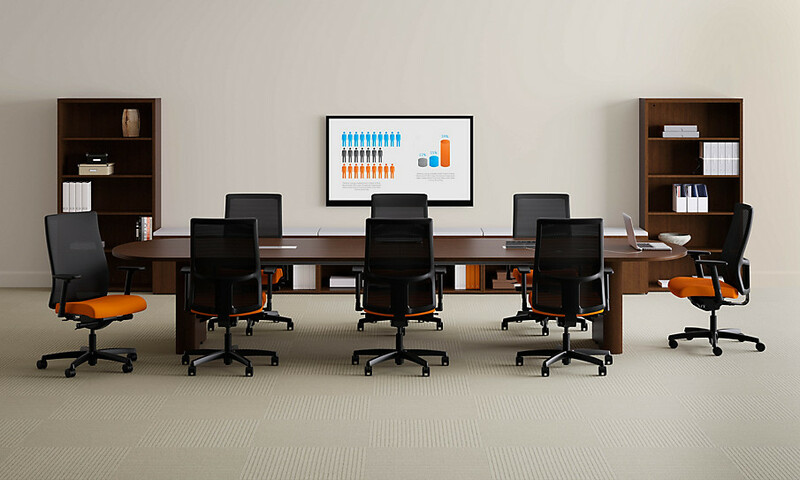 Materials, finishes, and details can be specified to match various HON desking lines.